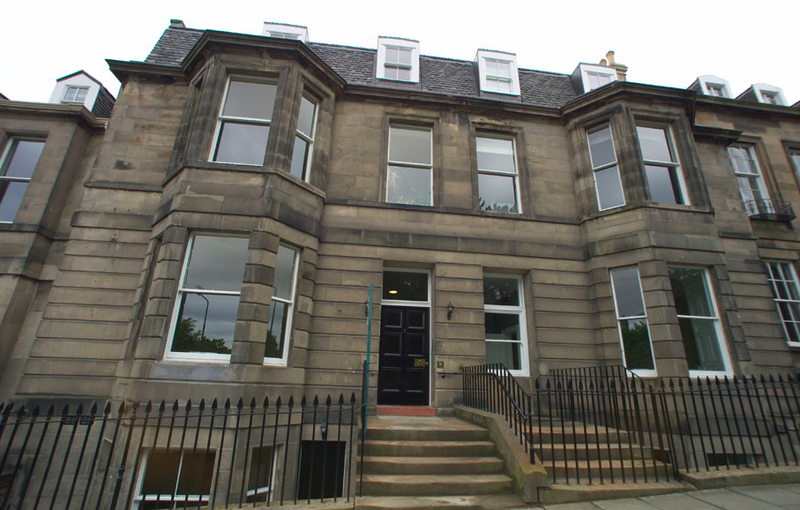 S1 Developments converted No.s 6, 7 & 8 Inverleith Terrace from a dilapidated nursing home into 4 stunning split level apartments and one four story town house. A modern new-build sunroom with bi-fold doors was added to each property with a private garden leading to a private new-build garage. Completed in 2010 all five properties were sold off plan.